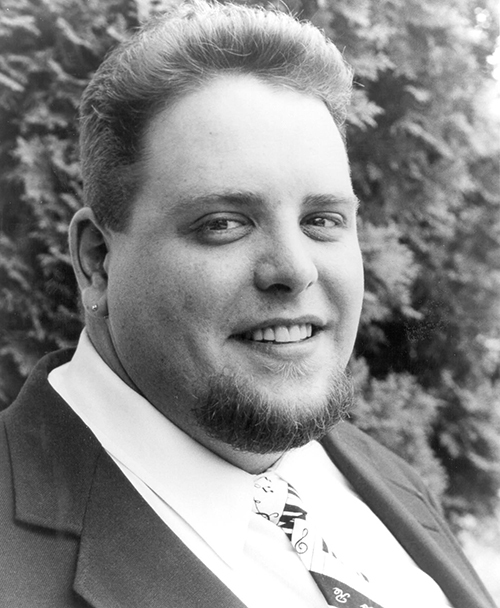 The COC is greatly saddened by the news of the passing of Peter Collins, COC Ensemble Studio member from 2001-2004, who is remembered as a great friend and colleague with a beautiful tenor voice. We look back at some of the productions he was involved with, and wish his family and friends comfort in their time of grief. 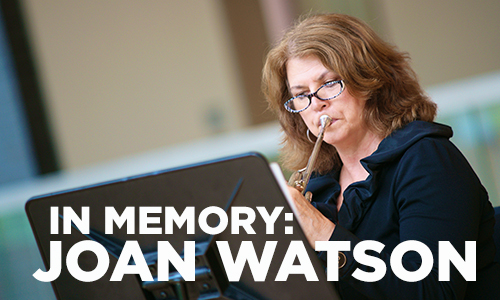 We were deeply saddened to learn of the passing of our Principal French horn player, Joan Watson, on Thursday, March 12. Joan was a mainstay of the COC Orchestra for over 20 years, bringing her immense talent and indomitable spirit not only to the orchestra, but to the company as a whole. Her fortitude and strength was visible to the very end, even playing the first rehearsal for the company’s performances at the Brooklyn Academy of Music earlier this month. Unfortunately, she was unable to participate in the tour. All of us at the COC offer our condolences to her husband, COC tuba player Scott Irvine, her family, and her many friends and colleagues. She will be greatly missed.